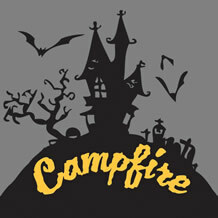 Come sit around an improvised campfire and see a group of campers spin spooky true stores into horrifically funny campfire tales. Watch as your real-life scary stories are played out before your eyes with hilarious twists and surprises! One weekend only so be sure not to miss it.